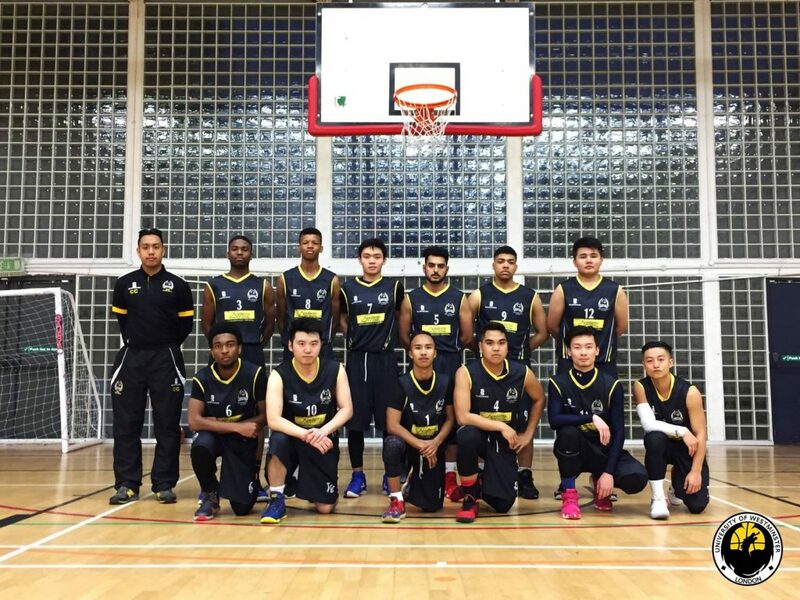 University of Westminster 2nd team made their return to the British Universities & Colleges Sport (BUCS) league today. The Dragons however fell short to an experienced SOAS 1st 39-37 in the BUCS 5A seasons opener. The Dragons went into the half with a 1 point lead however a slow start in the 3rd allowed SOAS to go on a 6-0 run unanswered. SOAS managed to close out the game with crucial points late in the 4th while missed free throws down the stretch was a downfall for the Dragons. Rongjun Wu scored a team high 19 points on his Dragons debut while the bench help contributed with a total of 10 points.